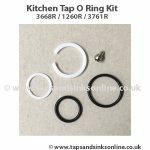 O Rings: If your Tap is leaking at the joint of the body of the tap and the spout then you might need to replace your O-rings. 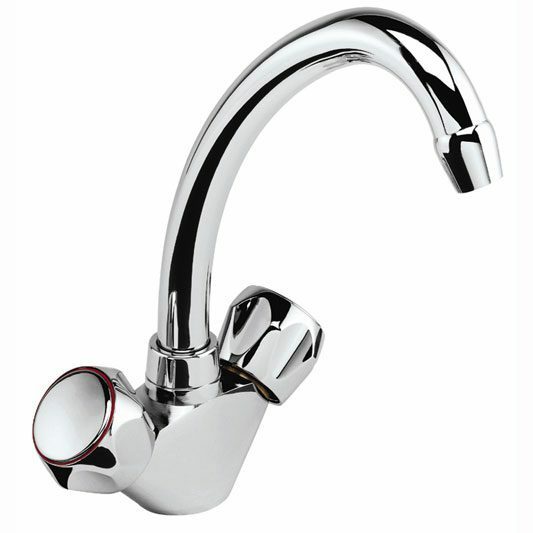 See our Guide here. 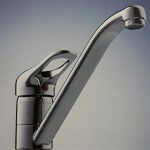 Click here for a link to all our Flamingo Tap Spare Parts. 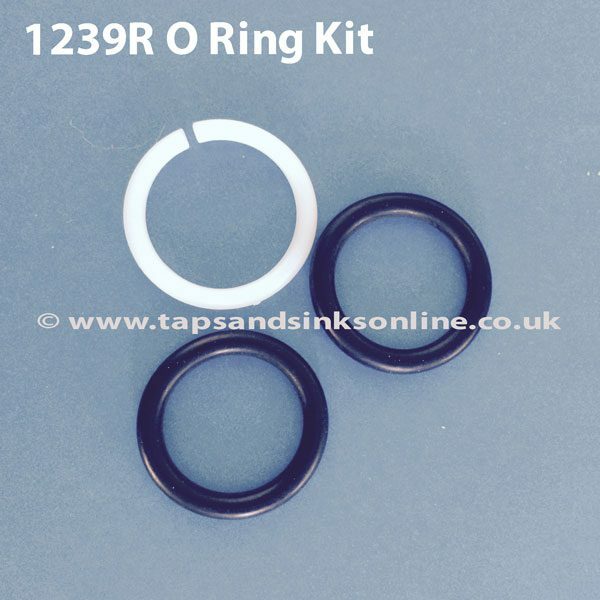 This Carron Phoenix Flamingo Tap O Ring Kit contains contains 2 black seal O Rings & 1 White Ring. If your Tap is leaking at the joint of the body of the tap and the spout then you might need to replace your O-rings. 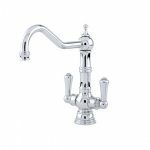 See our Guide here. This is a Genuine Spare Part.